Most importantly, however, Zebro is designed to work together with other Zebro's.  In short, Zebro is a robot on which our student team aims to demonstrate swarming. Zebro itself is notable for its legged walking. Zebro's should cooperate on the basis of very simple rules like 'dont loose each other, don't collide with each other, and in between; explore. Using these very simple commands, Zebro's will be able to fulfil valuable missions, such as minesweeping or finding survivors in disaster area's. The three links below refer to three specific research area's of the Zebro team. Feel free to explore!